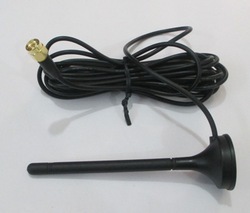 To meet the rising demands of our customers, we manufacture and supply superlative quality Wi-Fi Rubber Duck Antenna. 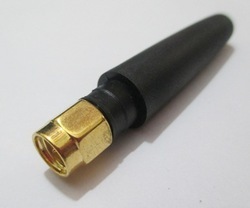 This high quality product offered by us is highly renowned for its RP SMA female connector. 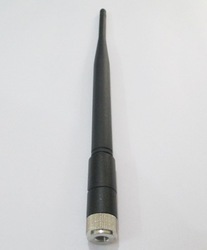 Manufactured in abidance by the predefined industry standards, the entire range of antennas offered by us is assured of premium quality. 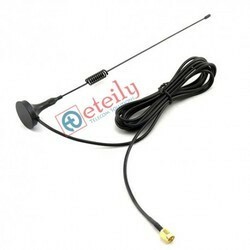 We are a credible name that is engrossed in the manufacturing and supplying of best quality Wi-Fi Antenna. 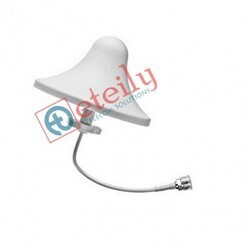 Easy to install, the offered product is widely considered among the client-base we have accomplished to acquire. 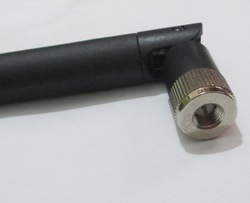 To ensure a defect-free range of Wi-Fi antennas for the clients, we check the whole range of products to be offered on various parameters. 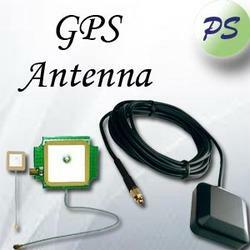 An internal GPS active patch antenna with cable is used in most mobile devices today that require high signal strength in a small form factor. 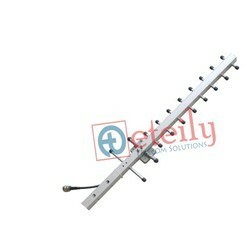 It is the highest performing solution of all antenna types. 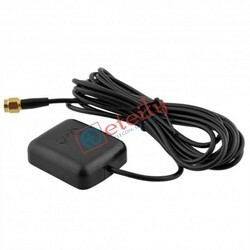 An internal GPS active antenna with cable is suitable for mobile applications or areas where internal antennas are required or where not much space or volume is available.